On the island of Sardinia, in the town of Pula, 32km south of Cagliari. thanks look forward to hearing from you! 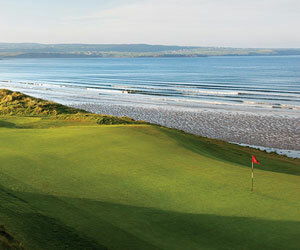 please advise price for a 18 holes of golf week commencing june 20th - june 24th 2005. 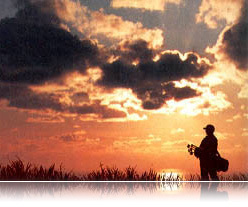 OUR CLIENTS 50 PERSONS ALL GOLFERS. WOULD LIKE TO COME TO PULA FROM 10.03.05 - 14.03.05. PLEASE ADVICE PRICE FOR DBL ROOM HB AND ALSO PRICE FOR GREEN FEES.